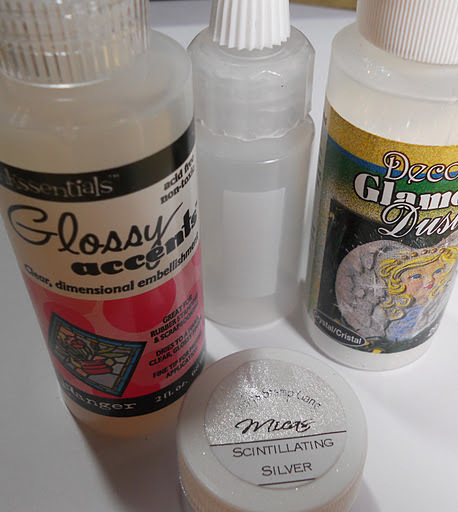 I use Glossy Accent’s Mica’s, Magical Mica’s, glitter, and a small applicator bottle. 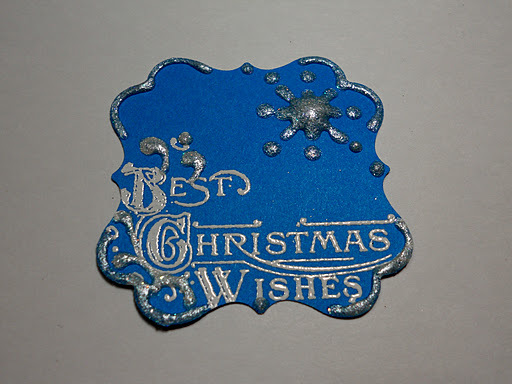 Pour Glossy Accent’s in your bottle add your favorite Lindy’s Stamp Gang Mica, or Magical Mica (use small end of a paint brush to add mica’s to bottle) Mix well. 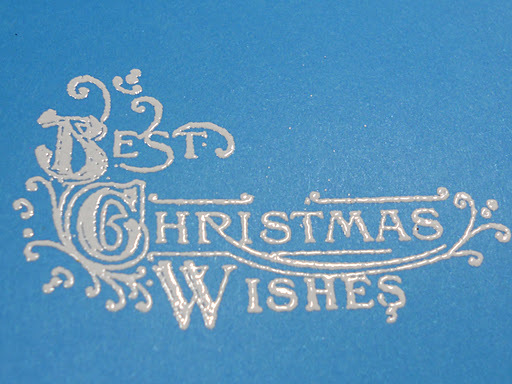 Here I’ve stamped an image and embossed with white embossing powder. Glossy Accent’s, Scintillating Silver Mica, and Glamour Dust. I’ve just accented a few spots. It dries dimensional. Glossy Accent’s, Midnight Rendezvous Raven Magical Mica, and silver glitter. I also accented this image with the previous Glimmer Glue. 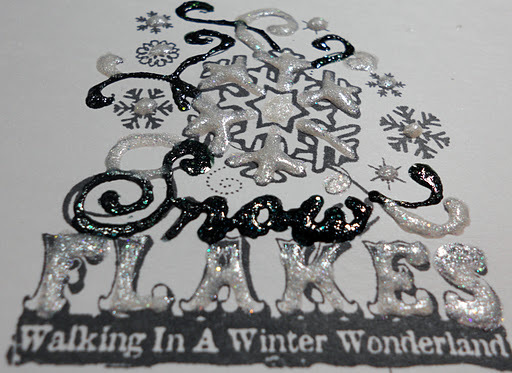 With all the colors available at Lindy’s Stamp Gang the possibilities are endless and your sure to match your project’s. Pretty cool!!! Will have to tried this….